We are a family owned business located in Oxnard CA, and we have been serving the plumbing needs of Ventura County for over 30 years. We currently have five trucks on the road and 8 employees to serve your plumbing needs. 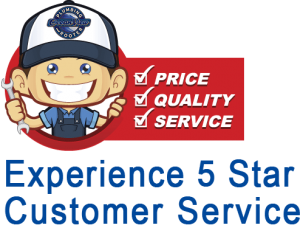 We believe we have the best customer service you will experience from a plumber. If you call in you will be greeted with a happy voice ready to help you. We offer free estimates, discounts to seniors and military, and a 30-day satisfaction guarantee on parts & labor. That being said we are also Licensed, Bonded & Insured, all of our technicians are in uniform and always on time, and we are property management maintenance experts. Give a call so we can exceed your expectations!